Its time to see what other birds, um, non-bald eagles are in the neighborhood. 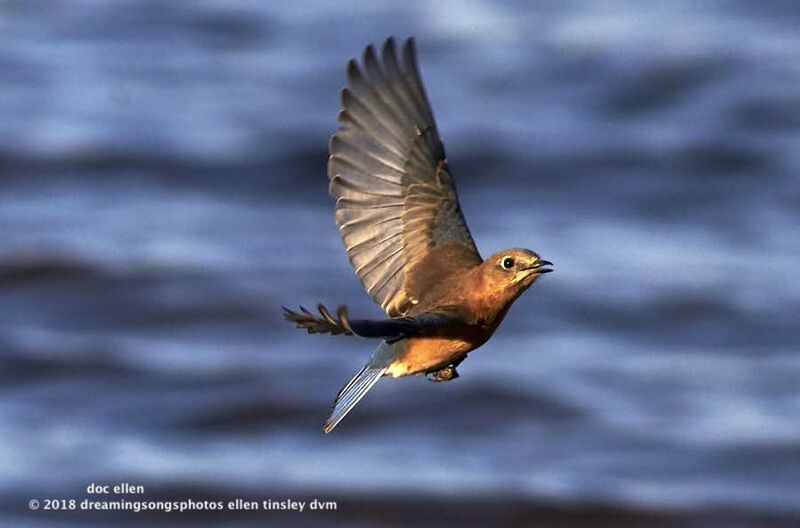 Accipiters are fast hawks that chase other birds. This is an immature Cooper’s hawk. 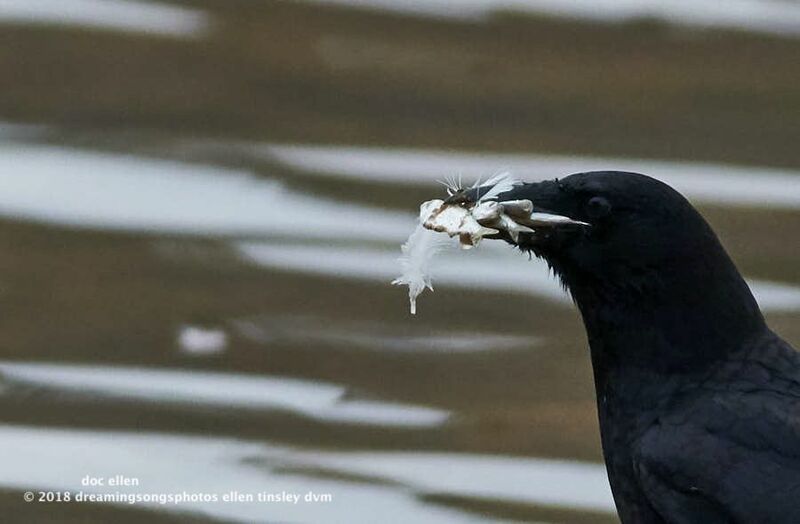 Just how many fish does this crow have in its beak? 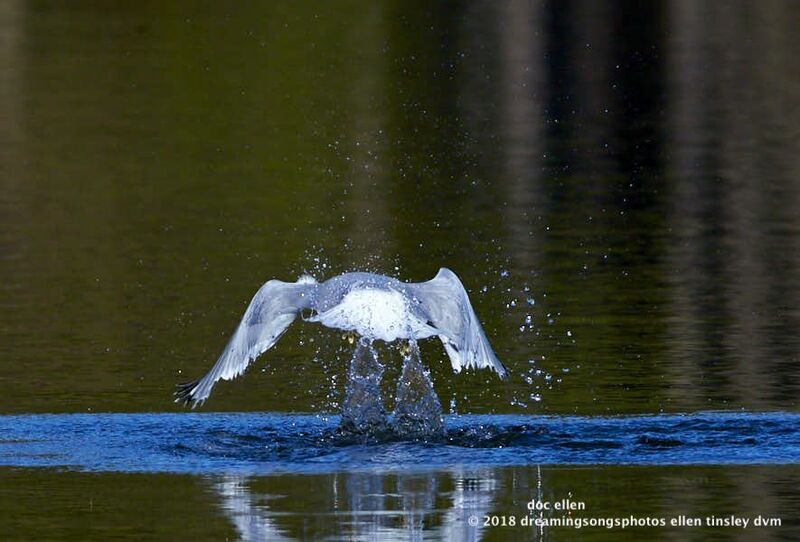 Sometimes going away gives a spectacular view – this is a ring-billed gull. The waters of the lake make a beautiful backdrop for this male eastern bluebird. 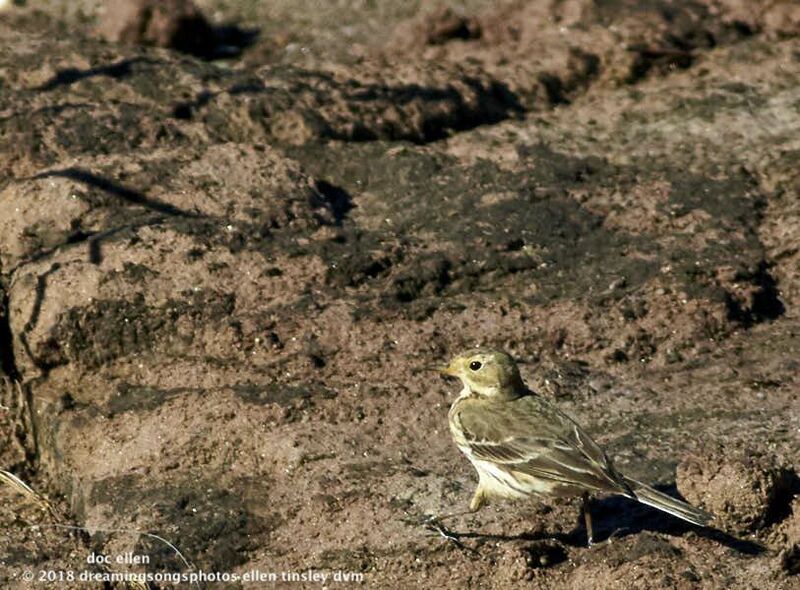 The American pipit is a winter visitor and a new bird for my Life List. 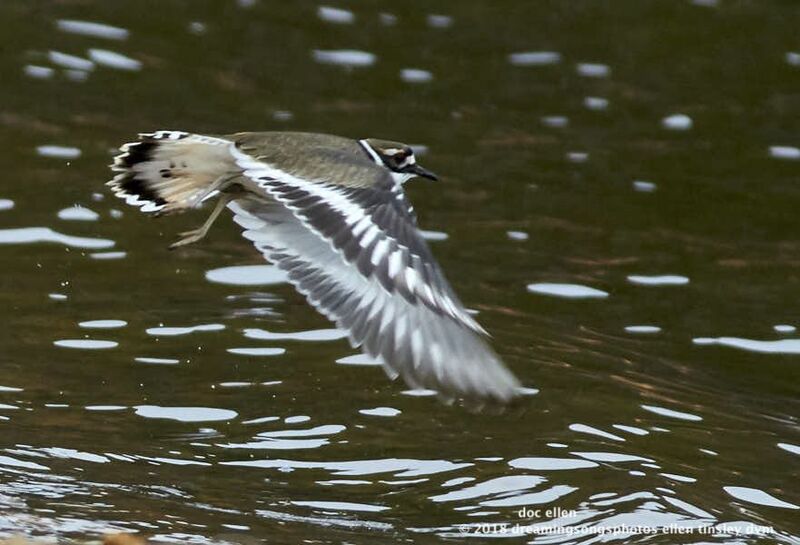 I almost always hear a killdeer before I see it and I better be looking quick for they zip past in a hurry. 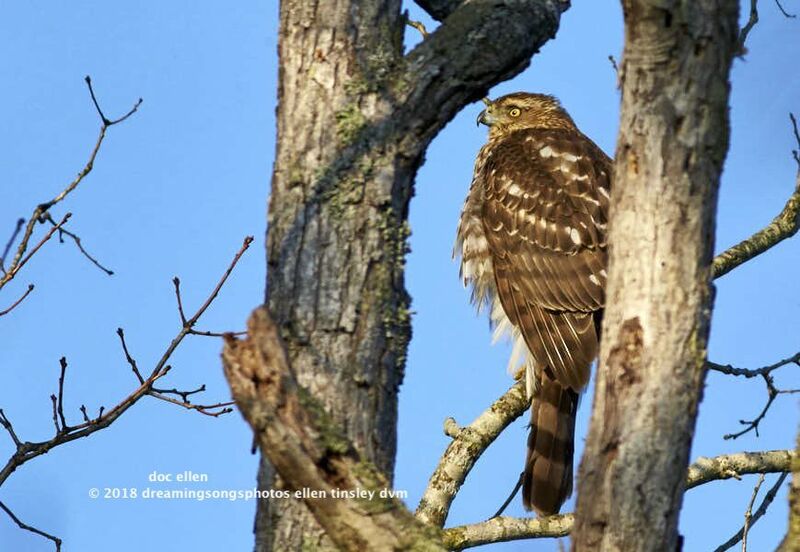 Posted in birds, hawks, Jordan Lake, Jordan Lake State Park, photography, wild birds and tagged as Accipiter, American crow, American pipit, Cooper's hawk, Cooper's hawk immmature, crow, eastern bluebird, eastern bluebird male, gull, Jordan Lake, Jordan Lake State Park, killdeer, ring-billed gull, song bird.